New Luxury vinyl Tiles are here now to view at Carpet Hub. We have a fantastic range dealing in all types of styles and colours. Styles can be wood effect, plain or patterned. this product has become very popular over the last few months and felt is was most appropriate to share. One of the great things about this product is that it’s highly durable and very easy to clean. So for example a conservatory or kitchen would be a fantastic place for this type of flooring. LVT flooring will give that lovely clean and slick look that your looking floor. In terms of price we feel it’s very competitive! We will be introducing more ranges in the next few months and have the experts to give the correct advice when making a desicion on this range! give us a call or email if you would like to find out more. Polyflor Camaro, Polyflor Secura, Polyflor Expona, Polyflor Bevelline, Polyflor Kudos. 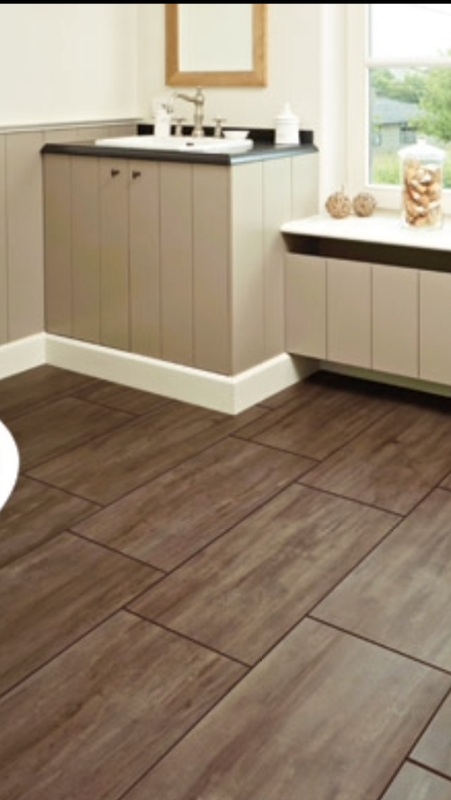 The Luxury Vinyl Tile format reduces waste and allows for greater flexibility when creating designs; wood and stone effects can be used side by side with no difference in thickness.